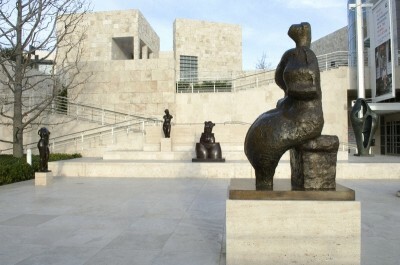 Brice was the curatorial advisor to the Ray Stark Revocable Trust, which donated the Stark sculpture collection to the Getty Museum. 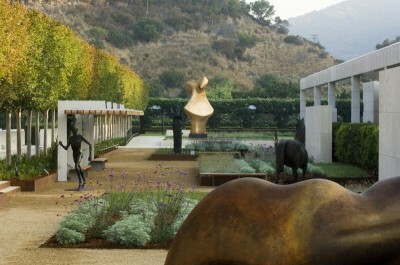 Among others, Brice worked closely with Antonia Boström, then Senior Curator of Sculpture and Decorative Arts and Merritt Price, Head of Design, at the Getty. (For more on the Stark Sculpture Collection at the Getty Museum, please see: Library/Links/Stark/”Sculpture Garden/Getty Museum”). Moore Foundation. All rights reserved.